Portrait of Baron Nordenskiöld. © Public domain. 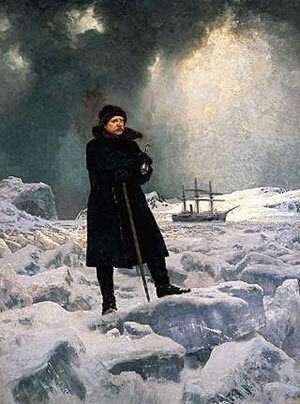 Baron Nordenskiöld completes the first successful navigation of the Northeast Passage. This he accomplishes sailing on board the Vega, navigating the northern coasts of Europe and Asia for the first time.